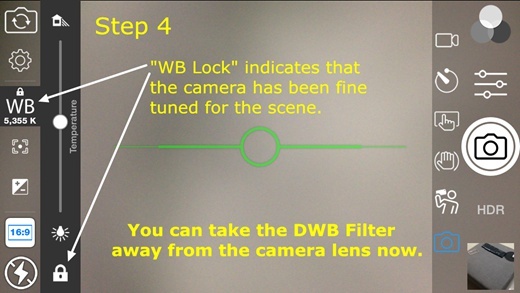 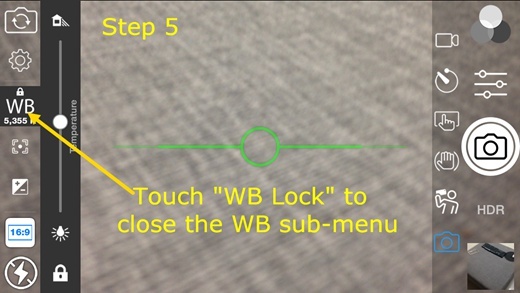 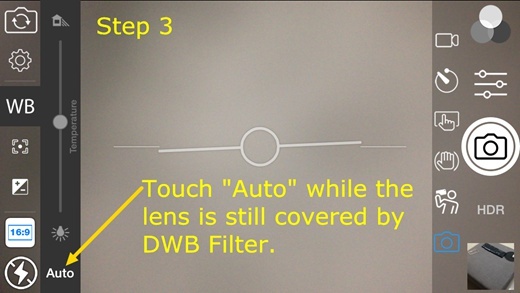 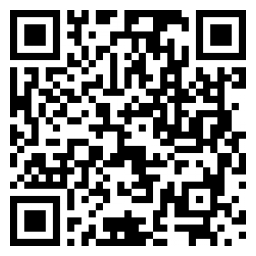 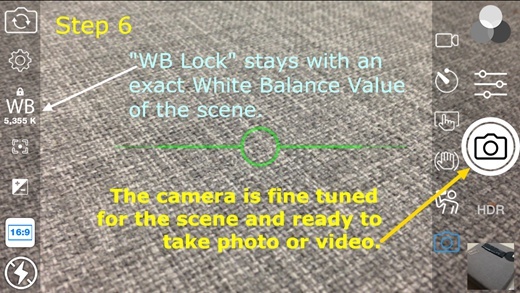 Home ﹥ FAQs	> FAQ - Directivity White Balance Filters > ☉ How to use "ACDsee" on Apple iPhone/iPad? 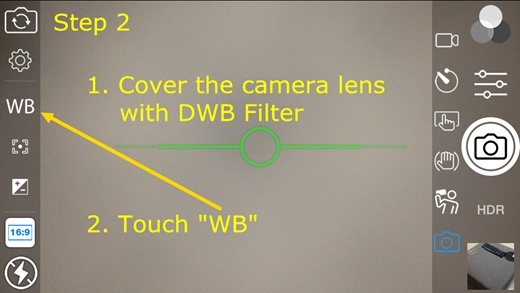 ☉ How to use "ACDsee" on Apple iPhone/iPad? 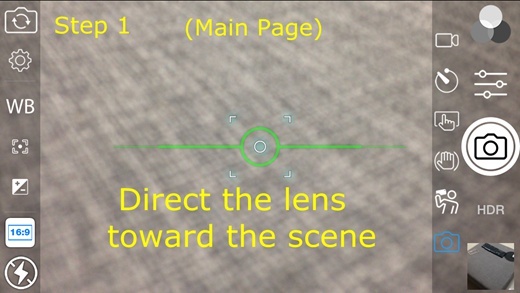 ☉ How to use "ACDsee" on Apple iPhone/iPad?